GriefShare groups meet weekly to help you face these challenges and move toward rebuilding your life. Each GriefShare session has three distinct elements: Video with experts, support group discussion and personal study and reflection. 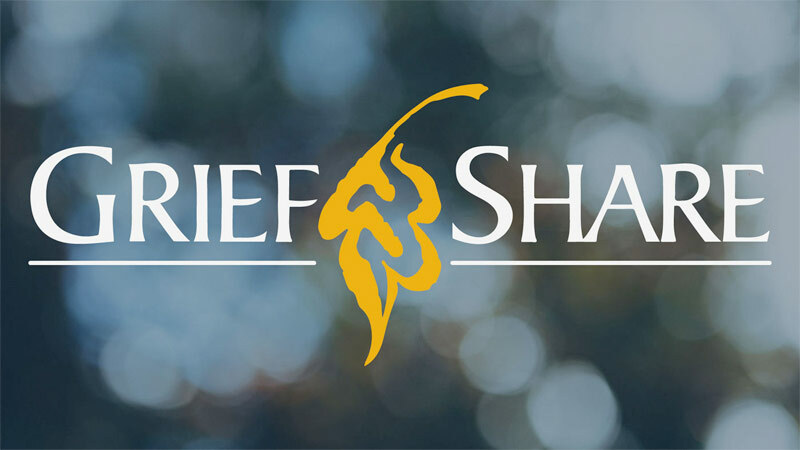 GriefShare is not just for Prairie Ridge attendees. If you know anyone that is in need, please invite them. Registration fee: $10 (includes workbook). Free childcare is provided for kids 4 months through 10 years of age. We do ask that you register so we can prepare for your children.